A total number of 42 political parties on Monday gave the National Peace Committee (NPC) eight conditions before they will participate in the signing of a peace accord pact ahead of the forthcoming general elections. 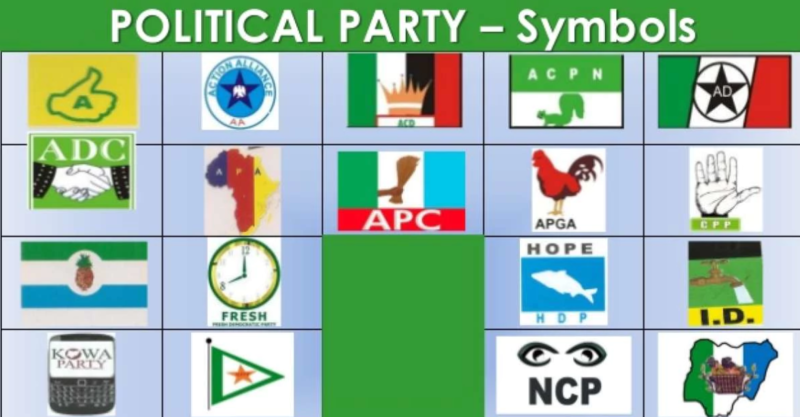 The parties in a statement threatened not to participate in the signing of the pact on Wednesday, which is expected to be witnessed by Bill Clinton, a former president of the United States, if the NPC fails to secure the pledge of the Independent National Electoral Commission (INEC) and security agencies to be independent and neutral during and after the conduct of the polls. The statement was signed on the parties behalf by the Chairman of Action Peoples Party, Imo Ugochinyere; National Chairman of Alliance National Party, Mashood Shittu; National Chairman, People’s Coalition Party, Anthony Harmattan; and National Chairman, Action Alliance, Kenneth Udeze. The statement read: “Forty-two political parties are planning to boycott/stage a walkout during the final peace accord signing billed to be witnessed by former USA President Bill Clinton on Wednesday unless the National Peace Committee includes the following conditions for free, fair and credible election inside the accord.